Being a game developer isn’t always easy, being an independent game developer even less so. However, Austin continues to thrive with a robust independent game developer scene of its own. 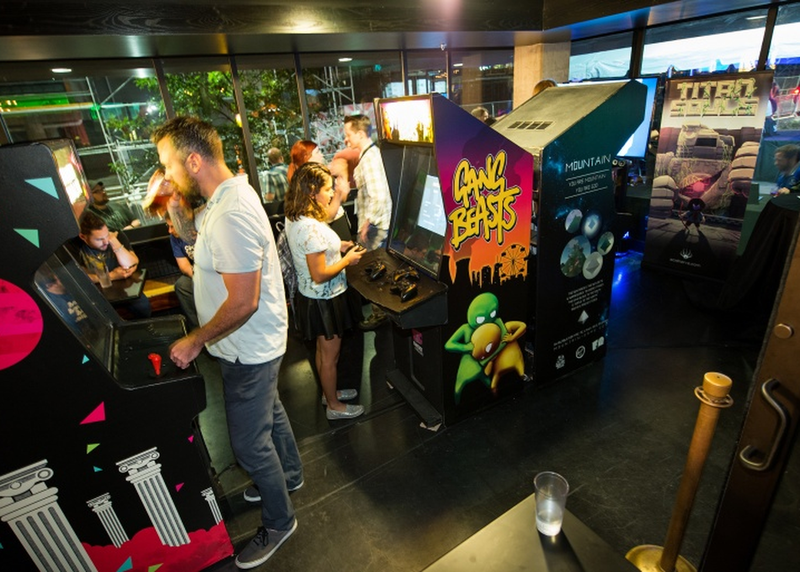 Learn why Austin, Texas is a great place to make independent games from a panel of local developers, and learn how you can cultivate your own indie scene back at home.